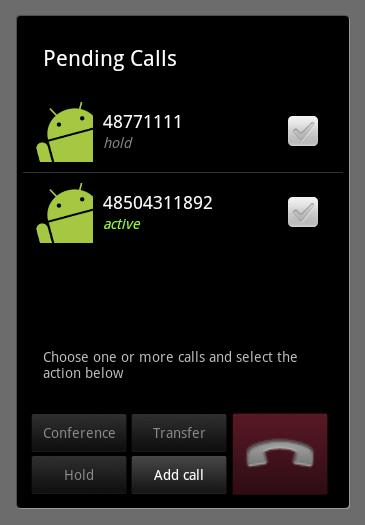 Earlier this month we have released new version of our Vippie for Android softphone. The version number is 3.0. Under the name “Vippie Lite” you can find our Iphone/IPad application in the version that can be used with 3rd party sip servers. The Vippie supports codec g729, g722, GSM and g711. After installing it go to SIP settings where you can enter your SIP server IP or domain and set your login credentials. This version however does not support a range of extended features like callback and SMS which are supported only in connection with Voipswitch.